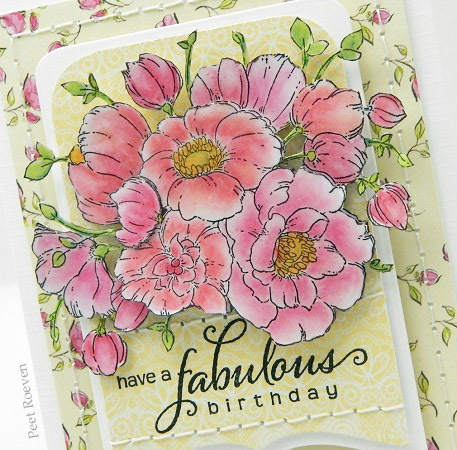 Other: White Cardstock, Faber Castell Polychromos Pencils. 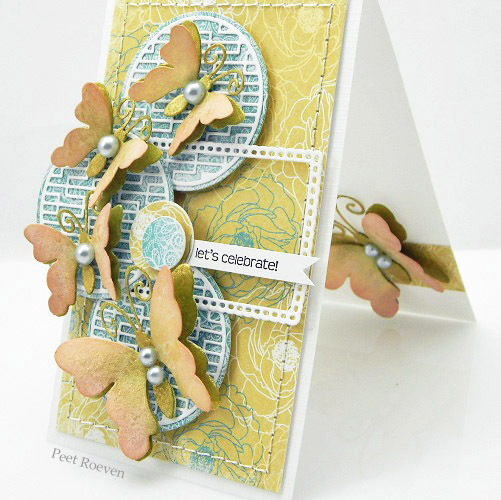 Other: White Cardstock, GLass Pearls, Buttons. 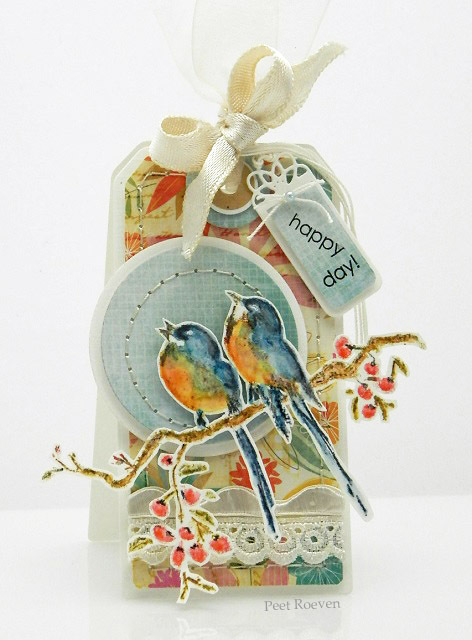 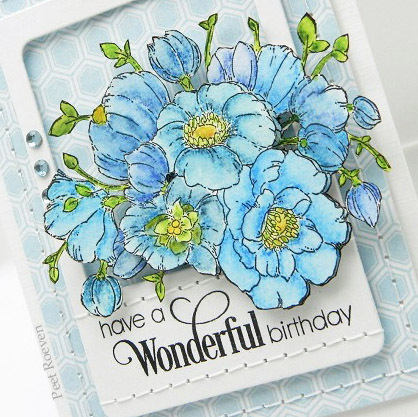 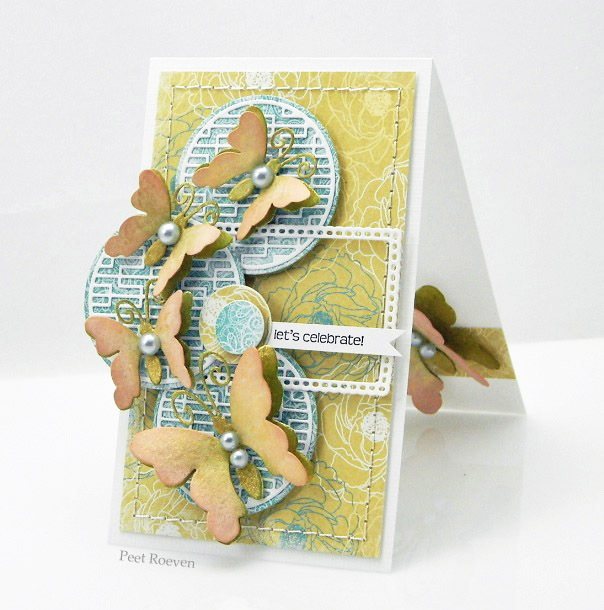 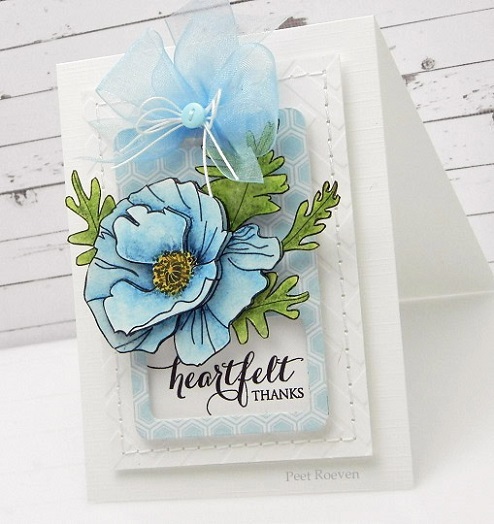 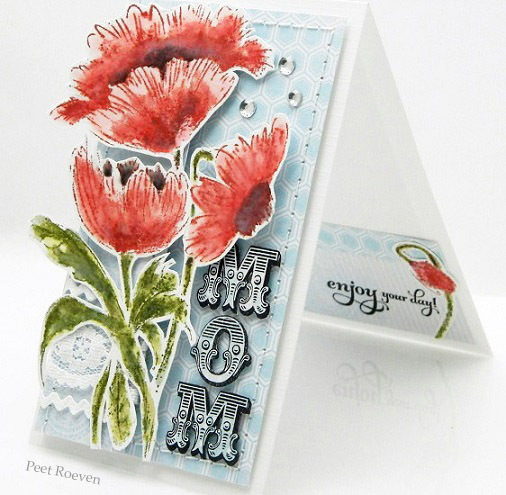 Check out the Penny Black Blog to see more creations using the new Creative Dies all this week! 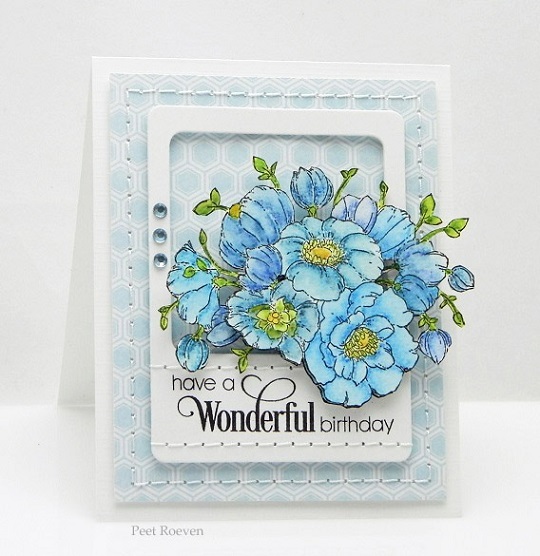 Other: White Cardstock, Derwent Inktense Pencils, Rhinestones. 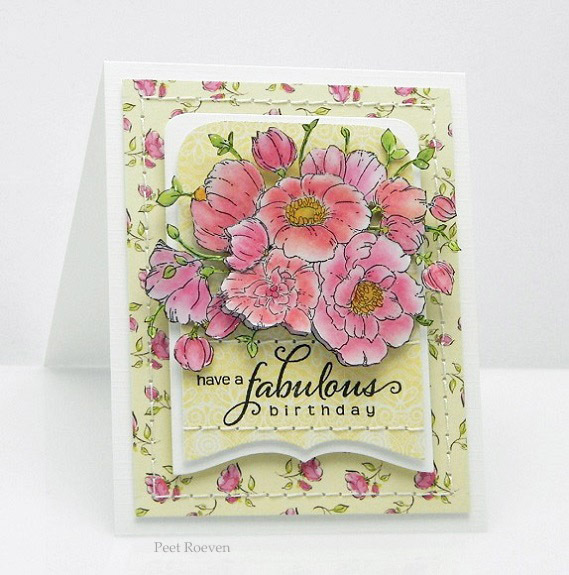 Check out the Penny Black Blog to see more cards made using the recent collection, Time to Celebrate, all this week. 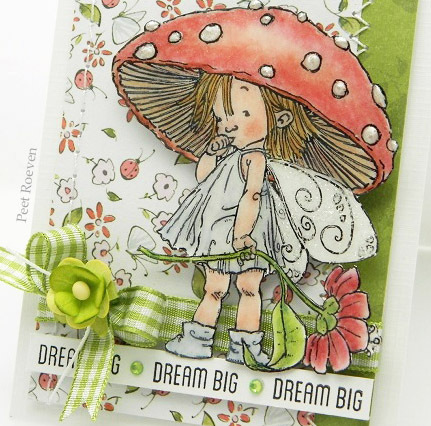 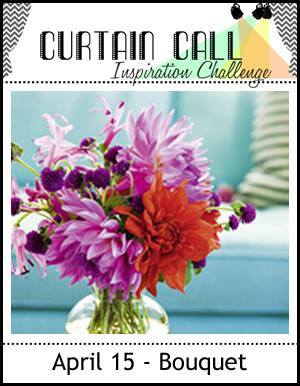 51-123 The Garden Creative Die. 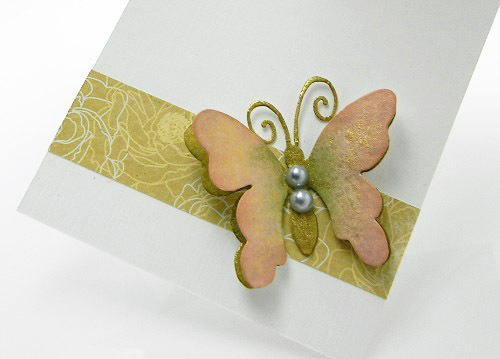 Other: White & Purple Cardstock, Watercolor Paper, Black Archival Ink Pad, Watercolor Pencils, Ribbon, Pearl. 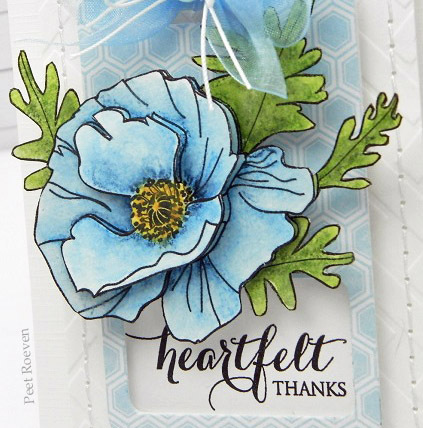 and I couldn’t resist playing along. 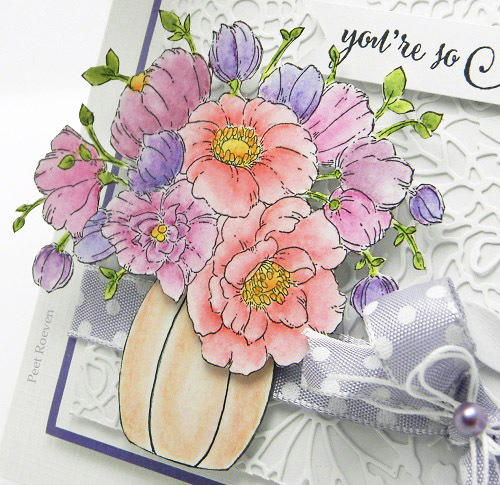 Other: Colored Pencils, Stickles, Liquid Pearls, glossy Accents, Ribbon, Paper Flower, Rhinestones. 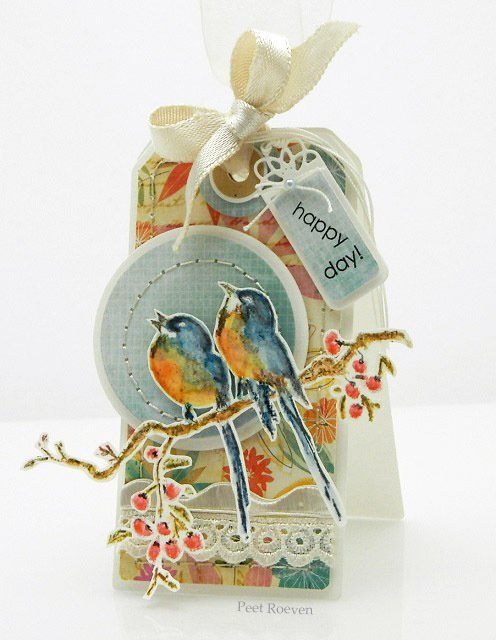 Other: White Cardstock, Watercolor Paper, Black Archival Ink Pad, Watercolor Pencils, Organza Ribbon, Button. 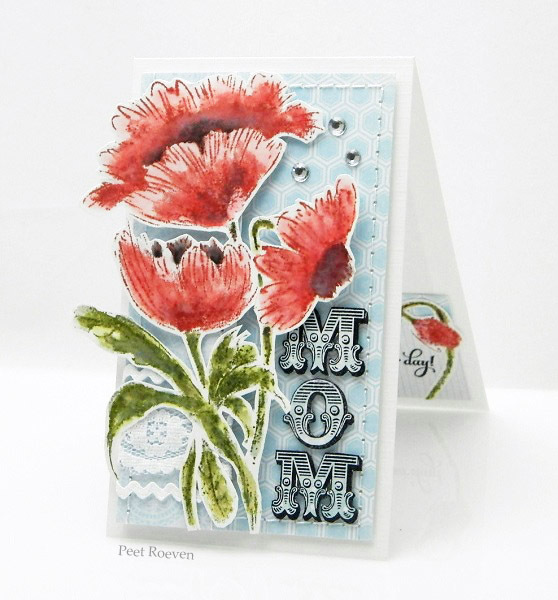 Instructions can be found on the Penny Black blog. 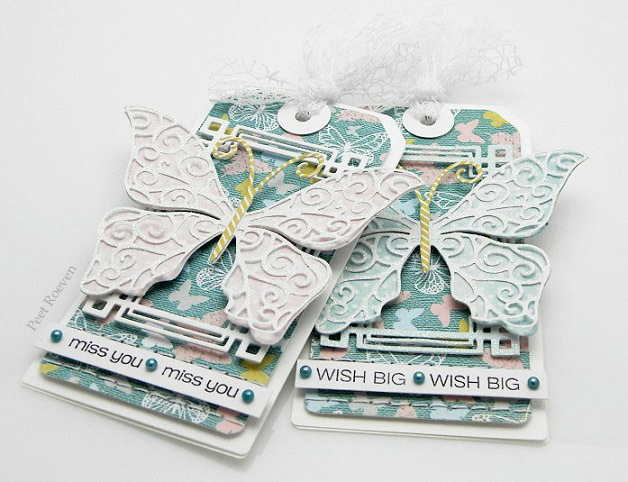 51-124 Flower Tags & 51-007 Tagged Creative Dies. 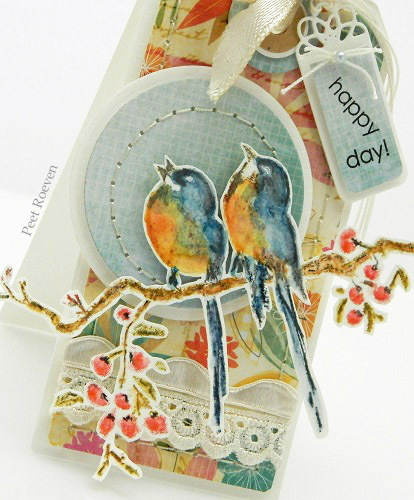 Circle Dies, Ribbon & Lace.